Kelsey Research Foundation’s mission is to advance medical research and provide health education opportunities for all Houstonians. Located in Houston, Texas, the Foundation is committed to harnessing the microbiome to improve health and prevent and treat disease, fostering collaboration between every Texas Medical Center institution as well as the Kelsey-Seybold Clinic patient population to provide clinical trials in a variety of disease research, and providing support programs for epilepsy patients and cancer survivors. In 1956, Drs. 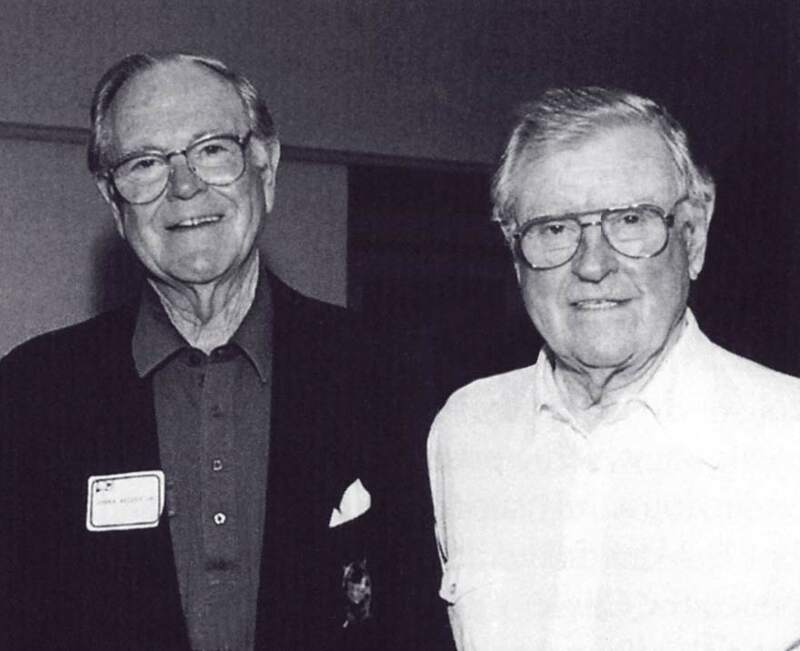 John Kelsey, Mavis Kelsey, William Leary, and Albert Owers established the Kelsey and Leary Foundation to support medical research and education in the Houston area. Initially, the Foundation made grants to institutions and research programs in the Texas Medical Center, including funding for the first electron microscope used in clinical medicine at The University of Texas M. D. Anderson Cancer Center, an intra-aortic balloon pump for the Texas Heart Institute, and support for diabetes research at Baylor College of Medicine, among many others. Over the years, the Foundation became the Kelsey Research Foundation and is focused on health services and outcomes research, partnering with physicians, hospitals, universities, as well as the local research community to improve the quality of patient care and health outcomes for all. MORE INFORMATION ABOUT OUR FOUNDERS CAN BE FOUND HERE.